In Today I Will Fly! 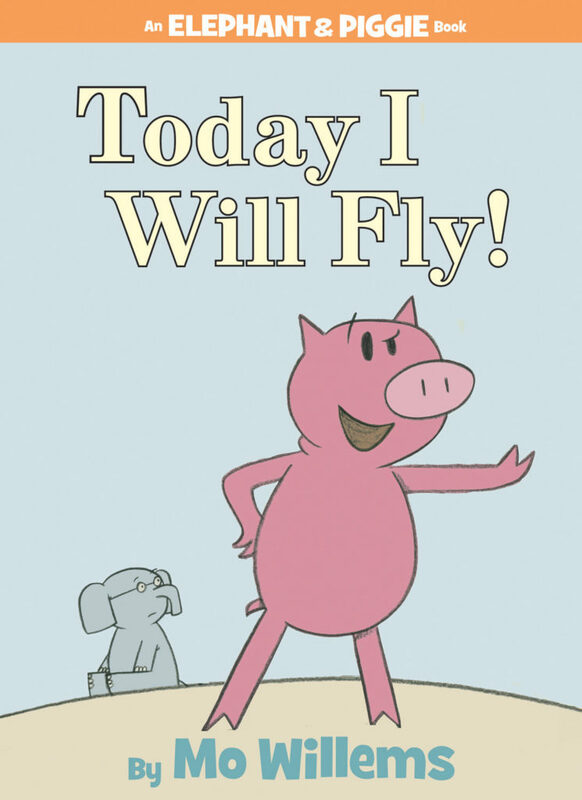 Piggie wants to fly. But Gerald knows that she cannot—or can she?